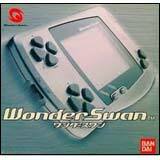 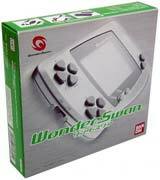 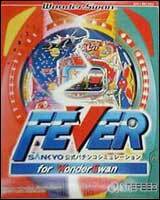 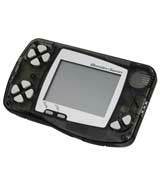 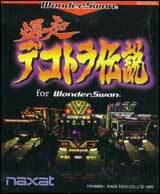 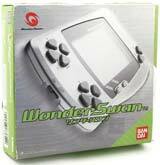 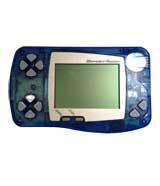 The WonderSwan was a handheld system originally released in the summer of 1999. 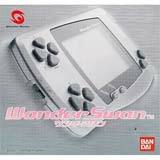 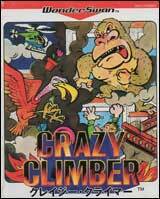 Released by Bandai, its lead developer was famed Nintendo developer Gunpei Yokoi, creator of the Game Boy and Game & Watch. 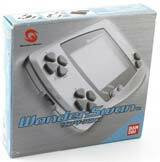 The console had the smallest dimensions and the highest resolution screen of any major portable system and comes in 10 colors. 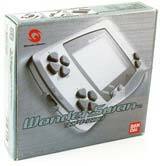 The console can be held either vertically or horizontally. 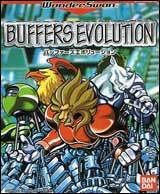 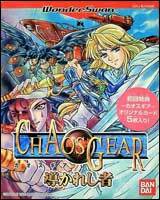 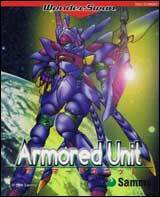 Numerous first-party titles based on Japanese anime, like Neo Genesis Evangelion, as well as third-party support from both Square and Capcom, like Chocobo’s Mysterious Dungeon and Final Fantasy were released on the WonderSwan. 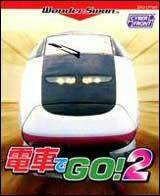 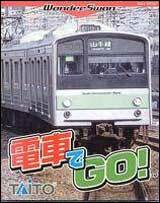 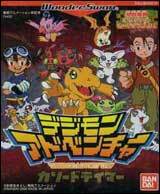 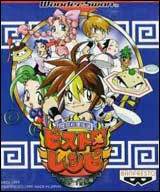 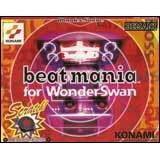 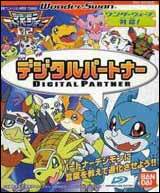 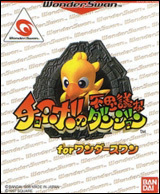 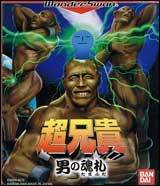 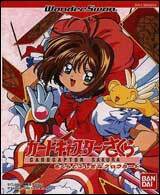 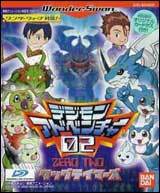 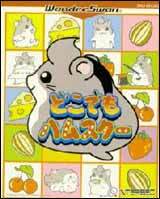 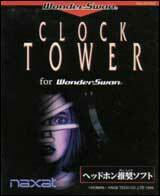 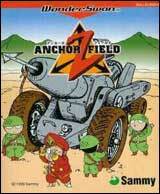 The console was made to target the Japanese audience, but there are a number of games with English text.